an up-and- coming independent artist in search of her first big deal, she is well on her way. 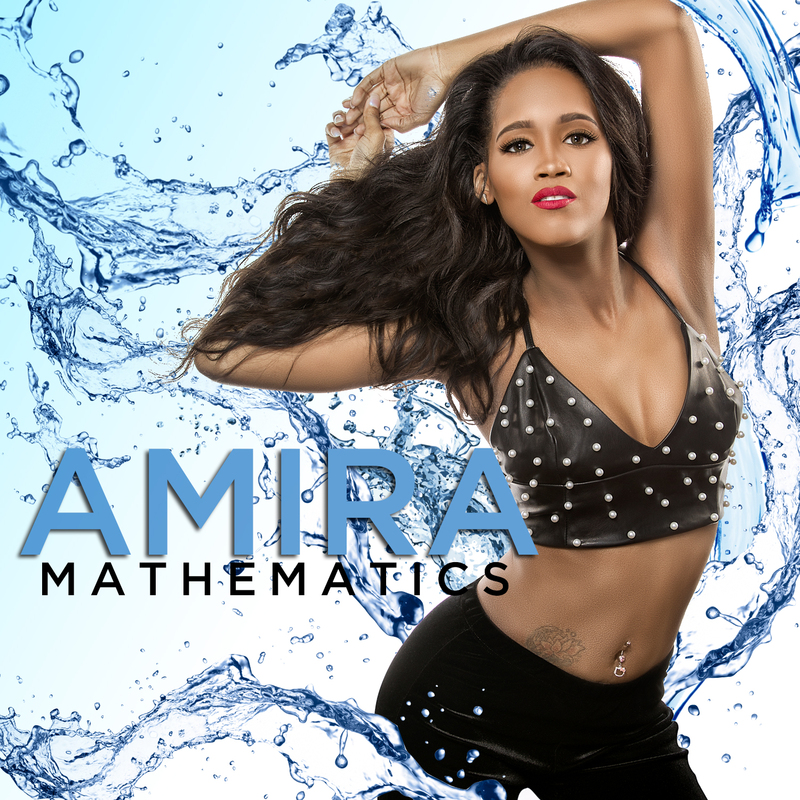 Her most recent single, “Mathematics,” is the next step on her way to achieving that dream. loves him, to saying that it isn’t for her, to eventually backing out of the relationship. because I think my boyfriend is cheating on me. I’m hurt and I don’t know what to do about it. makes it nearly impossible not to pay attention to what she has to say.